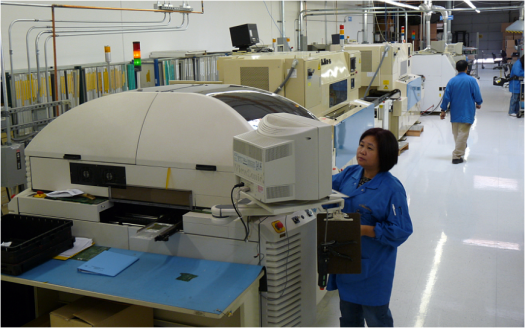 As a leading PCBA printed circuit board assembly manufacturer, we offer a complete range of cost-effective PCB assembly services from PCB prototype to PCB production. Our PCB design and layout partner is a well established world class PCB design house with more than 24 years of experience, with design centers in Northern California, Southern California, Taiwan and China. They deliver competitive solutions with superior quality and service. Although most of the customer use Lead-free process, but there are still some customers have to use Conventional Leaded Technology. Therefore we still support your PCB assembly with lead-based solder process. We offer options for no-clean or water clean fluxes. 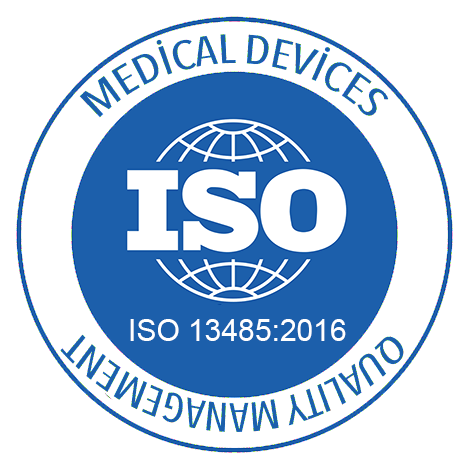 Guide for a lead-free/RoHS compliant assembly can be found at Appendix 1 at the bottom of this page. PCB assembly, printed circuit board assembly, PCB circuit board Ball Grid Array (BGA) and Chip Scale Packages (CSP) are widely used in a PCB assembly. 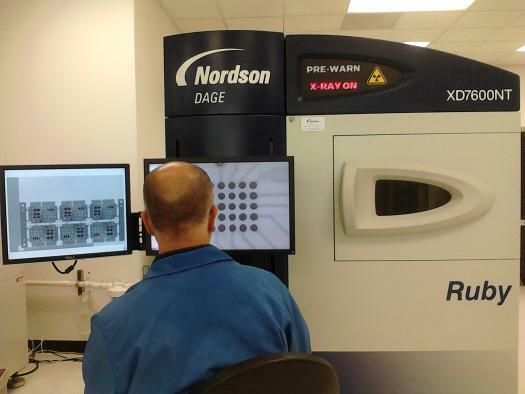 We use Nordson DAGE Ruby X-ray Inspection Systems to do ultra high resolution inspection for PCB assembly. The Nordson DAGE XD7600NT is the perfect machine for the whole range of PCBA inspection tasks. 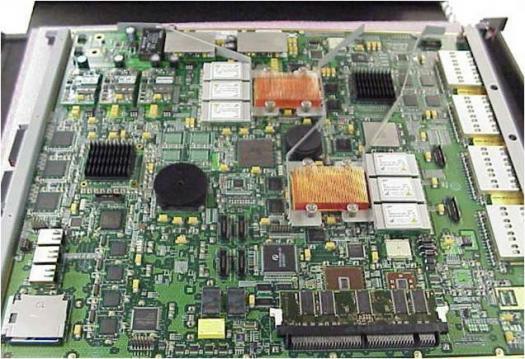 This system is an ideal tool to help R&D engineers to do diagnosis for highly complex PCB assembly. We offer both Surface-mount technology (SMT) and through-hole technology construction method for building the PCB assembly (PCBA). We offer PCB assembly for single or multi-layer flexible or rigid printed circuit boards. The production areas are within an ESD and climate controlled environment. We have capability to manufacture very tiny flexible circuit board assembly as shown in the photo. We do through designs review (DFM/DFT) before PCB assembly begins to avoid costly errors. Our quick-turn/rapid proto PCB assembly can be delivered as far as with 24 hours, which significantly help design engineers who needs rapid prototype PCB assembly. We are flexible for consignment or turnkey PCB assembly. We offer Turnkey, Consignment, and Hybrid material solutions per customer requirements. Sparqtron has been chosen primarily for it’s consistently and timely delivery quality PCB assembly. We offer superior service for providing immediate response to your most challenging PCB assembly requirements. We build PCB assembly for defense, medical, communications, commercial and many other industries. We can handle 01005 SMT/SMD thick film chip resistors/capacitors placement and PoP (Package on Package) PCB assembly. Please send us the following information, we will send you the quotation very quickly. 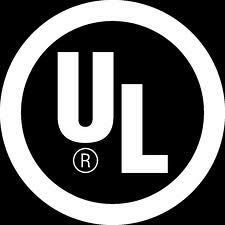 Printed Circuit Board - Make sure to have your PCB vendor fabricates boards for lead-free / RoHS compliance. Make sure the PCB house uses materials that can withstand the additional heat and can make multiple passes through processing without problems. Components: Your Bill-of-Materials must specify only RoHS compliant parts. The components in your kit must all meet lead-free and RoHS standards. The components must be able to withstand the higher temperatures required in manufacturing process. 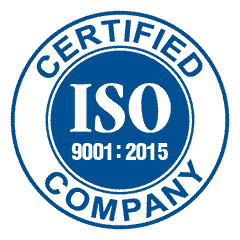 Even for RoHS compliant components, some of them cannot sustain high temperature. Please make sure to notify us if any component is heat sensitive. Ball Grid Arrays: Ensure the solder balls of the BGA must is lead-free type. To solder a lead-based solder ball BGA at lead-free reflow temperatures will fail. Moisture Sensitivity: Ensure components are kept in RoHS compliant storage packaging to prevent moisture. If any unopened package exceeds the expiration date or being opened, these components will need to be properly baked to remove the excess moisture. Printed Circuit Board Assembly (PCBA): Printed circuit board assembly, also called as PCBA, is the process of soldering or assembly of electronic parts to a printed circuit board (PCB). Surface Mount Technology (SMT) : Surface Mount Technology or SMT is a PCB assembly process for SMD electronic components. SMD components don’t have leads or legs. They are mounted on the surface of the circuit board. The equipments, electronic components and other soldering material used in this assembly process is different from thru-hole soldering process. Through-Hole Technology (THT) : also called "thru-hole", it is the mounting scheme used for electronic components that involves the use of leads on the components that are inserted into holes drilled in printed circuit boards (PCB) and soldered to pads on the opposite side either by manual placement or by the use of SMD devices. 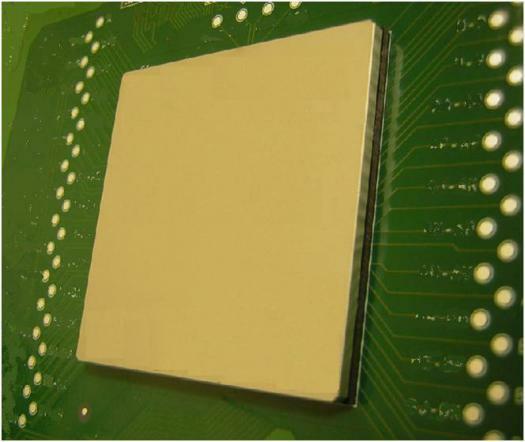 Ball grid array (BGA): A rectangular or square array of solder balls placed on one surface. Surface-Mount Device (SMD) : An electronic device made for mounting or placing the electronics components directly onto the surface of printed circuit boards (PCBs). Package on package (PoP) : This is a technology allows higher component density in devices, such as mobile devices. It is an integrated circuit packaging process to combine vertically discrete logic and memory ball grid array (BGA) packages. Two or more packages are stacked together, via a standard interface to route signals between each other. Bill of Materials (BOM) : It is a list of the raw materials, parts , sub-assemblies, intermediate assemblies, sub-components and the quantities of each items to manufacture an the final product. In summary, we offer PCBA, PCB /SMT/SMD assembly, PCB prototype assembly, PCB printed circuit board assembly and related services to OEM customers.